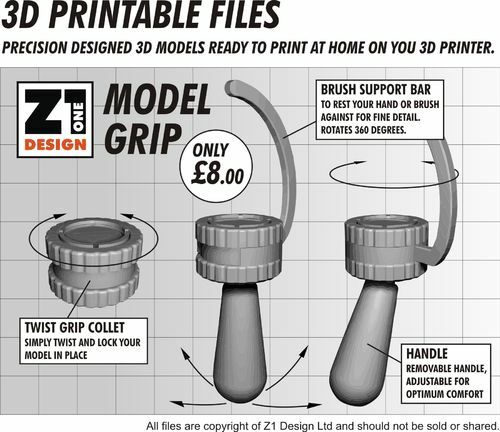 Welcome to the Z1 Design online shop. 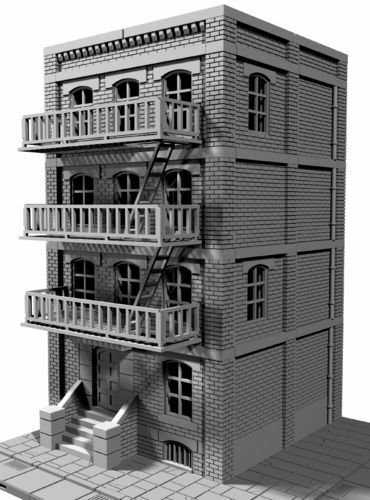 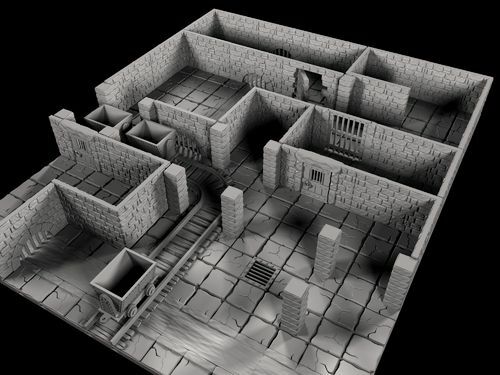 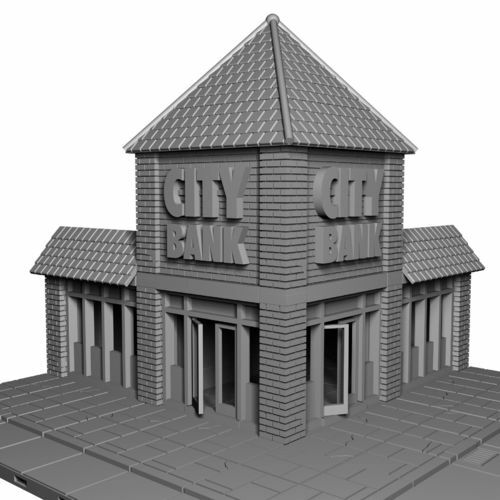 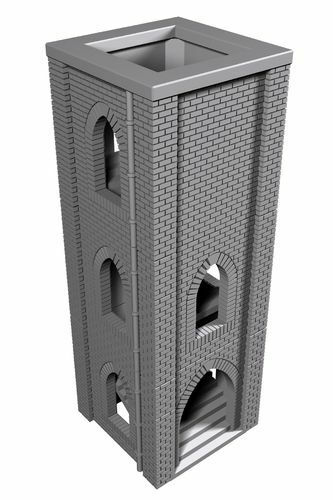 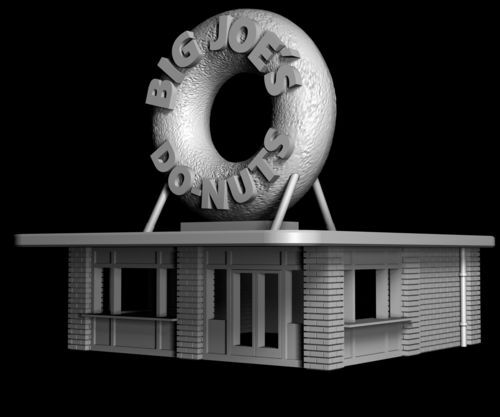 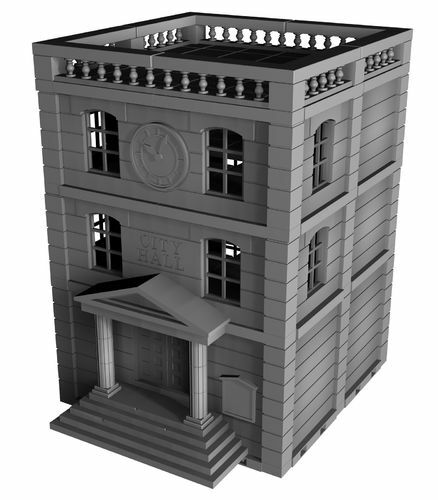 Here you will find all our released 3D printable files for Precinct 187 and Gaming Accessories. 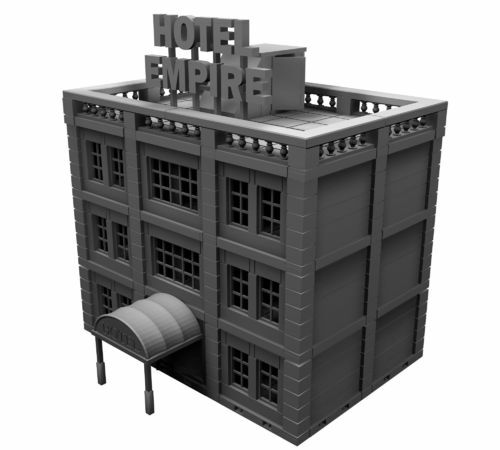 We will be continually updating the shop with new releases, so please check back or sign up to our mailing list.